Ready to play? 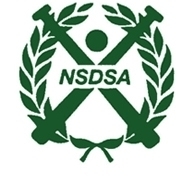 Registrations have now been officially opened for the 2019 winter softball season. Navigate to the Registrations tab above to find out more. Alternatively, click here to go straight to our online registration form. A welcome change has occurred starting in the 2018 season. North Shore now welcomes boys aged 5-9 to participate in their teeball and modball competitions. All skill levels welcome!! Ready to play? 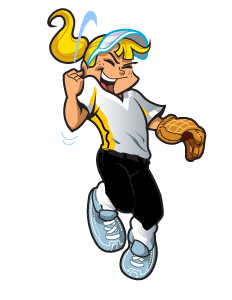 Registrations have now been officially opened for the 2018 winter softball season. Navigate to the Registrations tab above to find out more. Alternatively, click here to go straight to our online registration form. 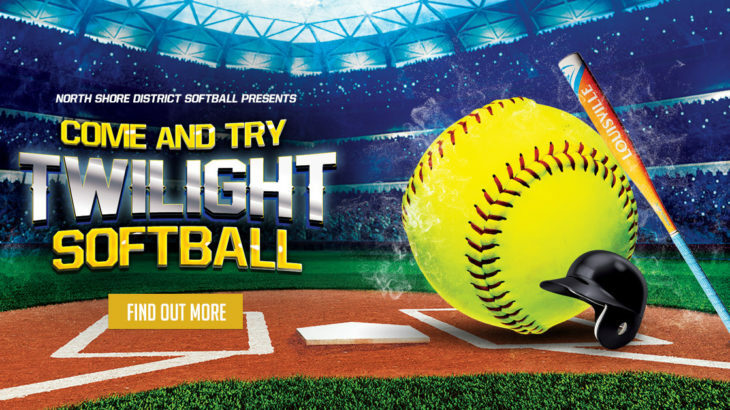 Come join us at Blacktown International Sports Park to cheer on the Aussie Spirit softball team from 1-4 February. 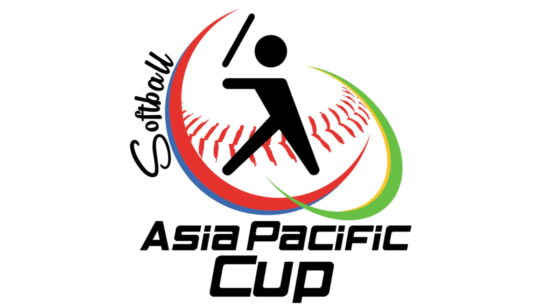 The Asia Pacific Cup will include teams from China, Japan, Italy and New Zealand ensuring world class softball is sure to be seen. For the draw and results click here.